Visit frequently and you'll find current news about luxury charter yachts that catch our eye, and are our client favourites. Watch this page for our regular updates. If you would like to be notified, please join our subscribers list. 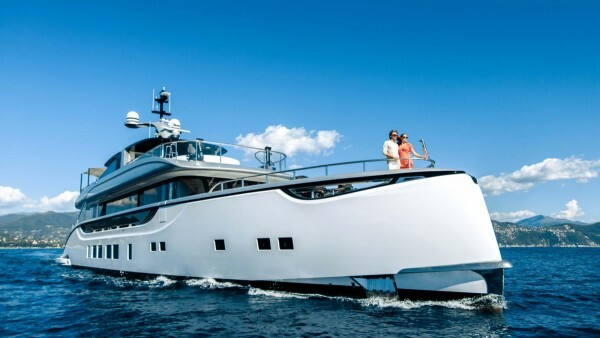 DO YOU WANT TO CHARTER A BRAND NEW LUXURY YACHT! 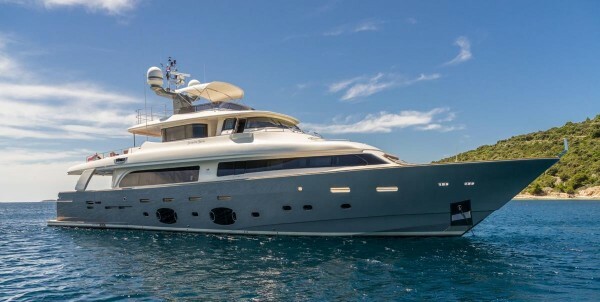 This brand new 30m Princess has joined our charter fleet in the Mediterranean. She is planning to be cruising in French Riviera in June/July; Corsica, Sardinia, and the Amalfi Coast and Gulf of Naples in July, and in Croatia and Greece in August and September. Announcing availability in Croatia, SEVENTH SENSE is based in Trogir Marina, just about 10 minutes from Split International Airport. The location is ideal for exploring the charming Dalmatian islands. With so many islands and bays to visit Luxury Charter Group will prepare a personalised itinerary to assist in your holiday planning, we are the charter experts in this region. 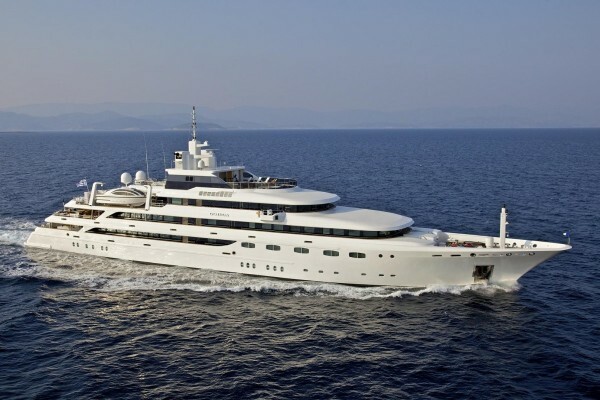 Launched in 2017, SPRING can sleep up to 10 guests in four cabins and has an interior designed by Bannenberg & Rowell. 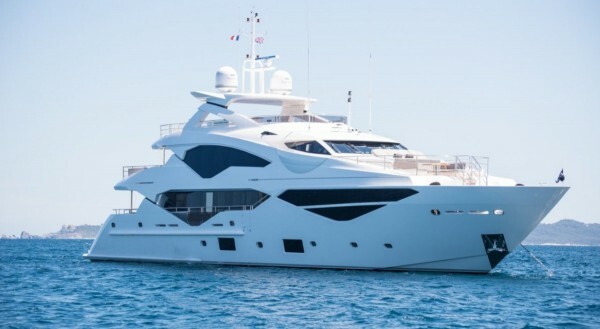 Based in Cannes, JACOZAMI is ideal for charters in South of France. 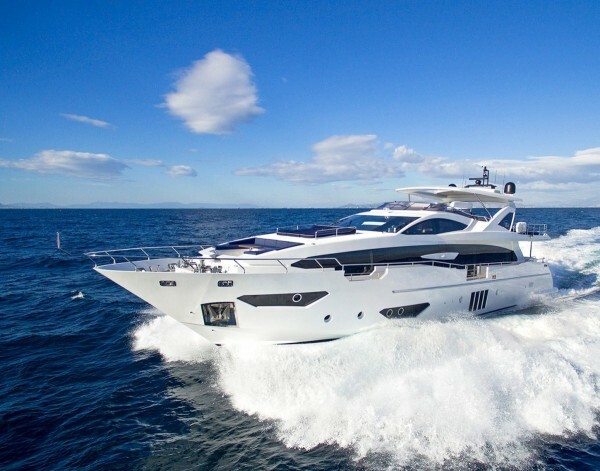 The yacht is one of the pedigree 40m yachts built by Sunseeker in the last 5 years. 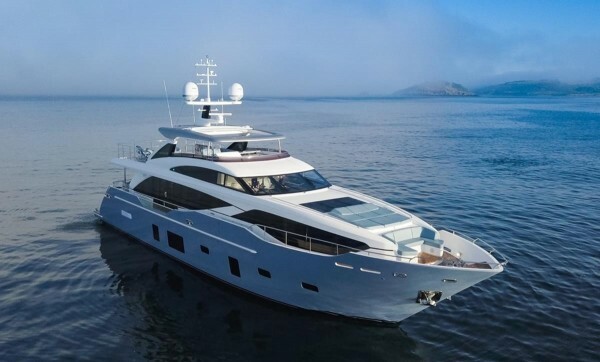 With five elegantly styled cabins, sleeping ten guests, this is the perfect charter yacht for those seeking the very latest in sleek, modern cruising. Accommodation is for up to 12 Guests in 5 Staterooms. 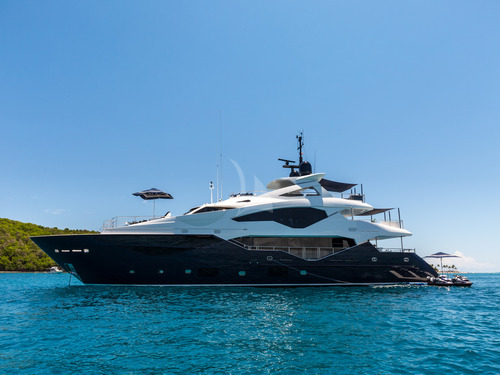 Arriving and available in the South of France from the first week of June, TAKE 5 will be based on the Cote d'Azur during June, July and early August, before relocating to charter in Croatia in September.